MyRepublic - I Need Help! : Cheapest on thy block: $49.99 for 1GBPS!! 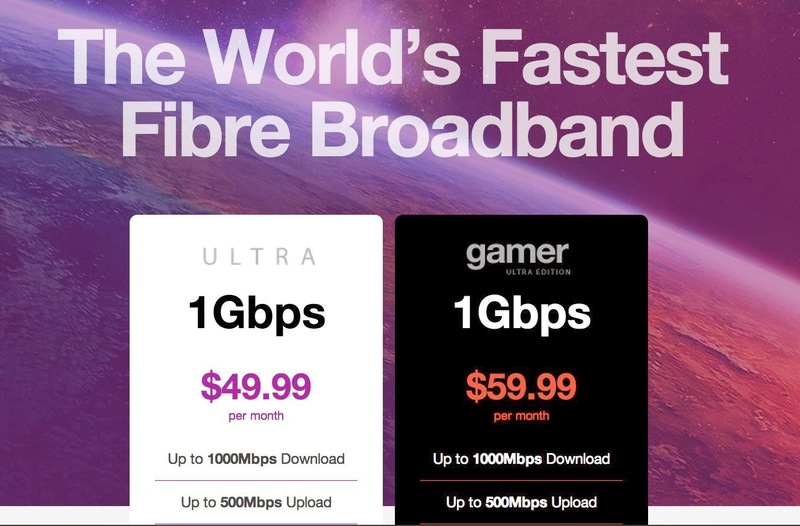 Cheapest on thy block: $49.99 for 1GBPS!! ONE GIGABIT PER SECOND FOR $50. That's 1,000 Mbps which is equivalent of downloading the whole DVD in less than 30 seconds flat...subjective to equipment and data burst. If you have issues applying, please contact us directly. Current customers can upgrade for $58 activation fee.